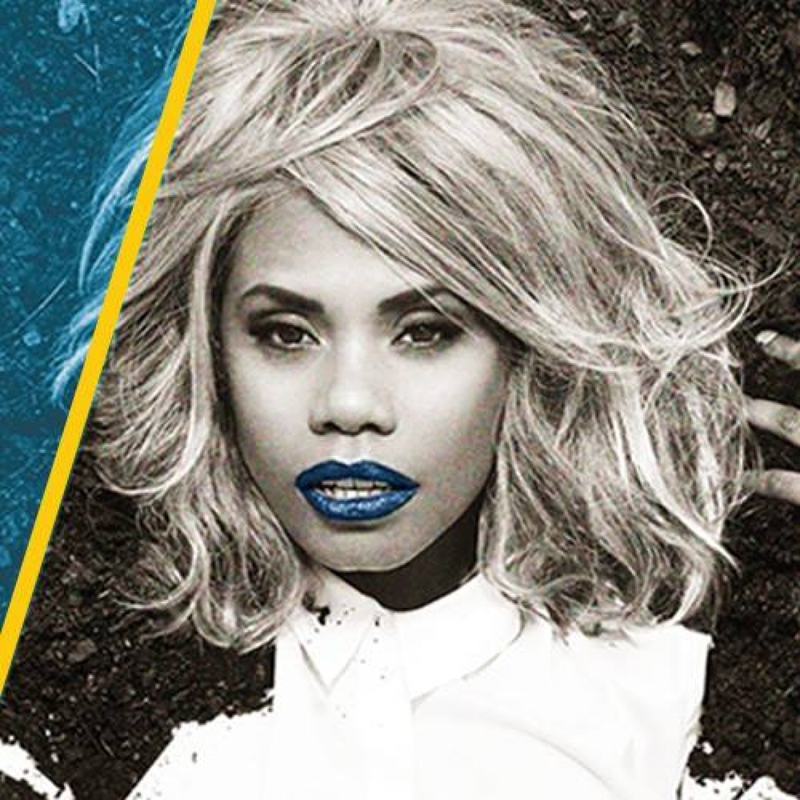 Ngaiire	has had 4 events featured on GiggedIn in the past. We totally froth over this artist and will have them again soon. Sydney future-folk/soul songstress Ngaiire (pron Ny-Ree) is flying high in 2014, having cemented her place as one of Australia’s most dynamic vocalists and unique performers. Her Australian Music Prize nominated, debut LP Lamentations (2013), showcases stunning vocals over a refined mix of down-tempo electronic glitch, soulful grooves and elegant piano work. Ngaiire’s haunting vocal arrangement and soul-drenched lyrics on lead single Dirty Hercules are firmly juxtaposed against sharp antagonistic heckle from friend and future-soul darling, Nai Palm, of Grammy-Nominated Hiatus Kaiyote. Having erected a flag in Australian soil with Lamentations, Ngaiire spread her love for the dark beauty of the melancholic further afield in 2014 with breakout performances at Glastonbury 2014 & a string of UK club shows. With album #2 currently in the works expect to see & hear a whole lot more from Ngaiire as we head into the summer.